Very cool grooves from the world of Hong Kong cinema – not just familiar styles from kung fu movies, but a nice range of different modes too! The music is often funky, but not always – and some tracks have vocals, while others are completely instrumental – brought forth here in a mix of sounds that's really wonderful overall, with a very strong 70s vibe on most numbers! The notes are a bit obscure – so it's not entirely easy to tell when and where all the songs are from – but given that most collections of this nature in the past have been completely in Chinese or Japanese, we're happy to take what we can. 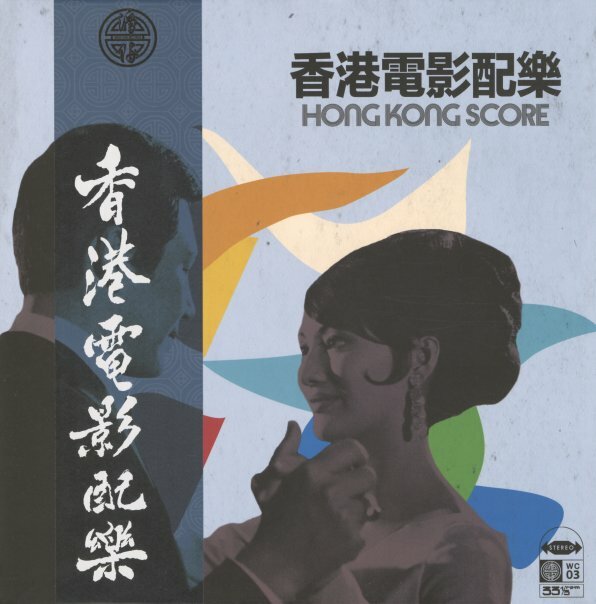 Titles include "Where Is My Love" by Lena Lim, "Sister Rainbow" by Li Tai Hsiang, "Violin" by Teresa Teng, "Memories" by The Apollo, "Johnny Guitar" by Soul Dance Music, "Huaye League" by New Wave Orchestra, "Lonely Heart" by Chang Siao Ying, and "Warm" by Yuan Ye San Chong Chang. © 1996-2019, Dusty Groove, Inc.